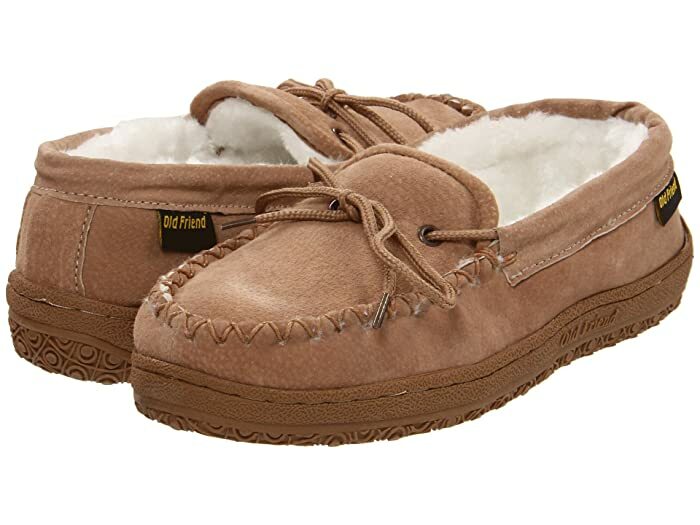 The sleek and cozy style of the Kentucky from Old Friend® is in style all season long. 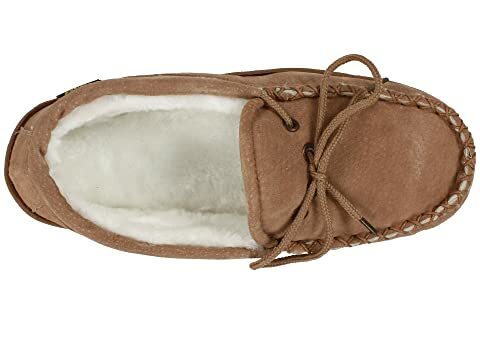 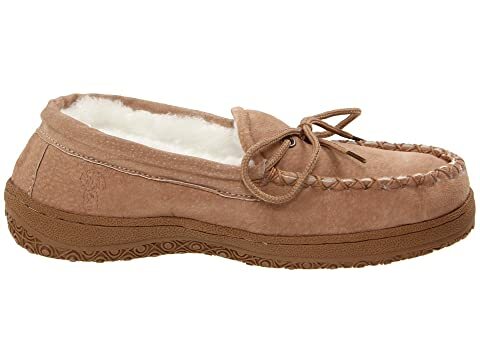 Premium leather upper with moc-toe design offers a casual, cozy appeal. 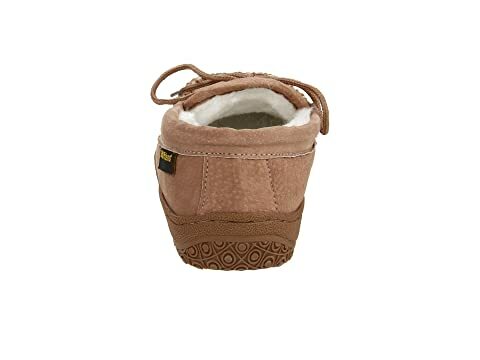 Slip-on entry with fleece lining provides lasting warmth and support. 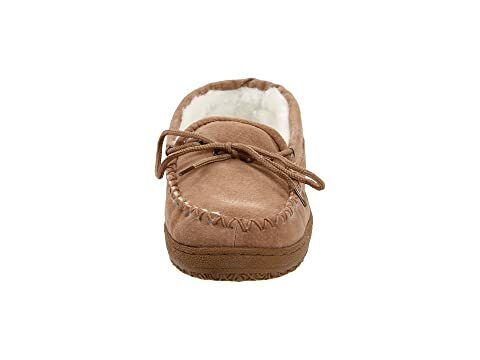 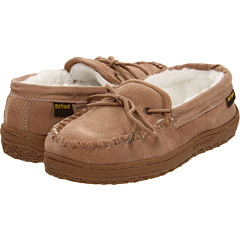 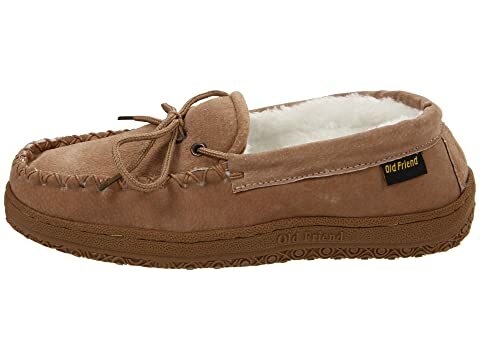 Cushioned fleece footbed offers comfort with every step. 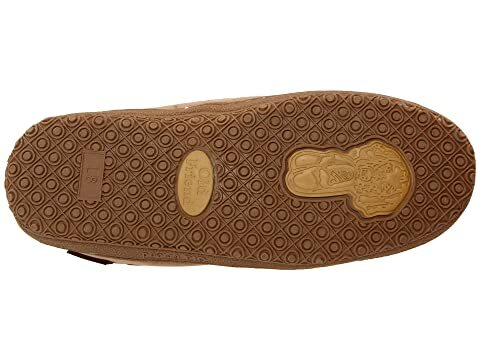 Rubber outsole with tread design delivers grip for indoor and outdoor use.